Last week I participated in an interesting consultation on urban mission in Cluj, Romania. It was organized by PLACE: Partners Learning and Acting in Cities of Europe and the Agnus Media Foundation. One of the organizers, Robert Calvert, is a minister in the Church of Scotland in Rotterdam. I met him at a similar consultation in Iasi, Romania and at the Lausanne Congress in Cape Town. Another one of the organizers, David Clark, is a minister at the Steeple Church in Dundee, Scotland – a friend and supporter, who has visited us a couple of times in Galati. 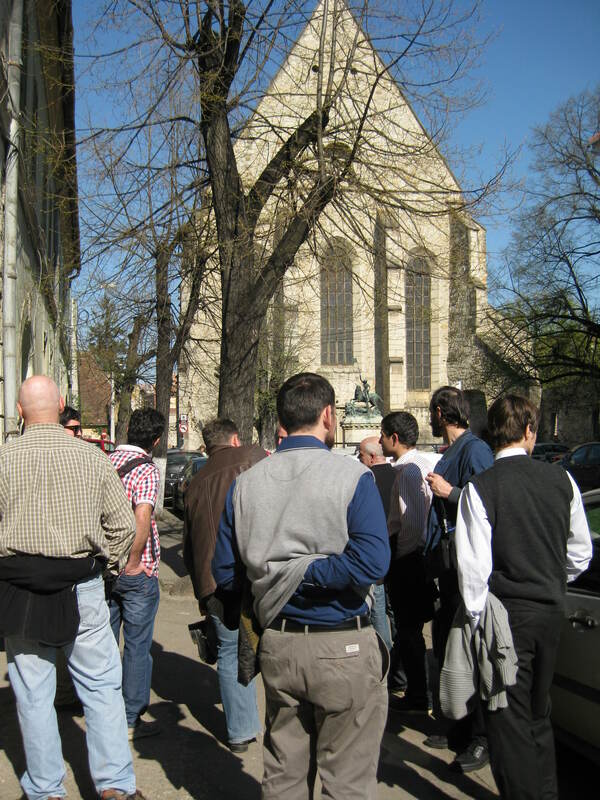 On the first day of the consultation, we did a walking tour of the major churches in Cluj. Because I there were many places on the tour in which I could not see a communist block building, I felt like I was in western Europe, not Romania. I also was surprised by the ecclesial diversity. There is a long history of the Roman Catholic Church going back to the Hapsburg Empire. Through this tradition, the Franciscans and the Jesuits built churches and schools. Cluj was also affected by the Reformation. Lutherans and later Reformed (Calvinists) turned the Roman churches into Protestant ones. Cluj was also one of the places in which the Unitarian church began. It seemed that every decade another one of these groups came to power and changed the churches’ names and evicted everyone else. Of course, the Orthodox Church was also present through the Romanian citizens, though a minority. In order to form a political constituency, Orthodox leaders recognized the authority of the Roman Pope, while keeping their Byzantine liturgy. This church was called Greek Catholic – although it is neither Greek, nor Catholic. In Cluj, the Germans, Hungarians, Romanians and their respective church traditions intersect. For the rest of the consultation, we sat in a circle and discussed. Sometimes we ate, and then we discussed some more. There were representatives from the Hungarian Reformed Church, the Romanian Orthodox Church, the Greek Catholic Church, the Brethren church, the Pentecostal church, the Baptist church, as well as other independent churches. Most of the participants did not know each other previously. Many of them had not been inside churches other than their own particular tradition. I was delighted to see that there was cordiality and more understanding in the room than disagreements. The conversations revolved around the place of the church in the city and the way the church interacts with the city. This exercise forced everyone to think beyond the walls of their own churches and their own programs. Each was able to see their particular congregation in light of the city – its dynamism, its problems, and its needs. We all left knowing that we need to invest in relationships beyond those of our particular tradition and with eyes to envision interaction with and for the urban situation in which we are all ministering. 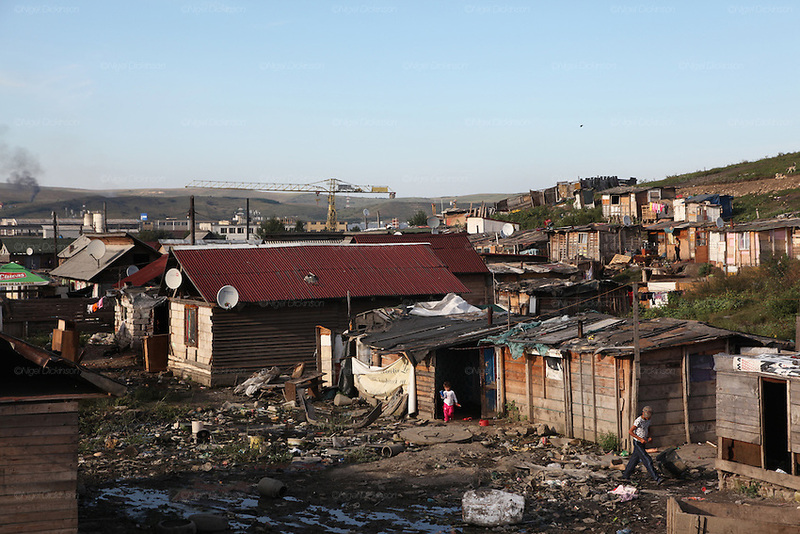 On the last afternoon of the consultation, we visited a garbage dump where thousands of Roma have made their homes. Many of them pick through the dump to find recyclables that they can sell. A Christian NGO has helped them build simple, but sturdy homes as well as communal toilets, showers and a kindergarten. We met Salome, a young Swiss girl, who felt God’s call to live among the Roma. So, she got on a train and went. She lives in a simple shelter on the garbage dump and teaches the children in the kindergarten. This was not only inspiring and faith-building, but it was also a great example of the church responding to the city. Excellent news. Thanks a lot for sharing! David S. Lim, Ph.D. http://www.davidlim53.wordpress.com National Director, PMA Board chair, Lausanne Phils. Exec.Trustee/CEO, ASDECS http://www.asdecs.com “Transformational Communities, Transforming Communities” among all nations, esp. in Asia!